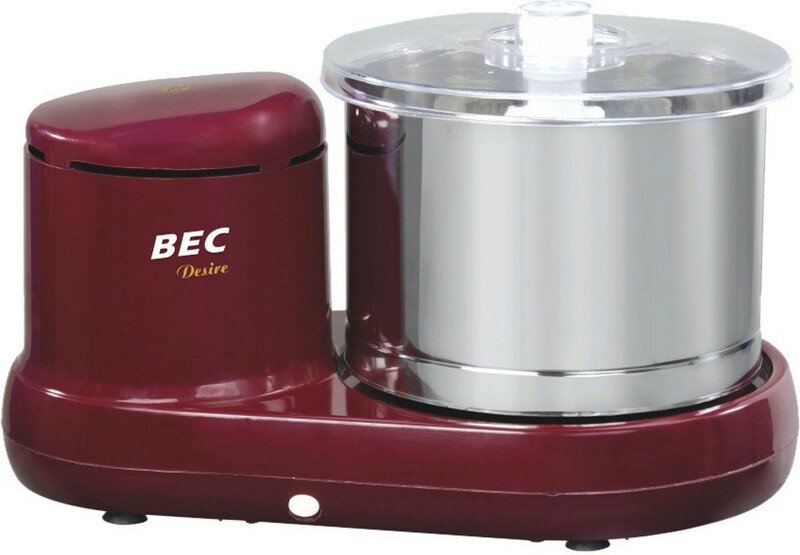 Find more than 3 B E C Mixers, Juicers, Grinders price in India from leading online stores updated as on 22nd April 2019. Prices of mobiles in India range from Rs. 2500 to Rs. 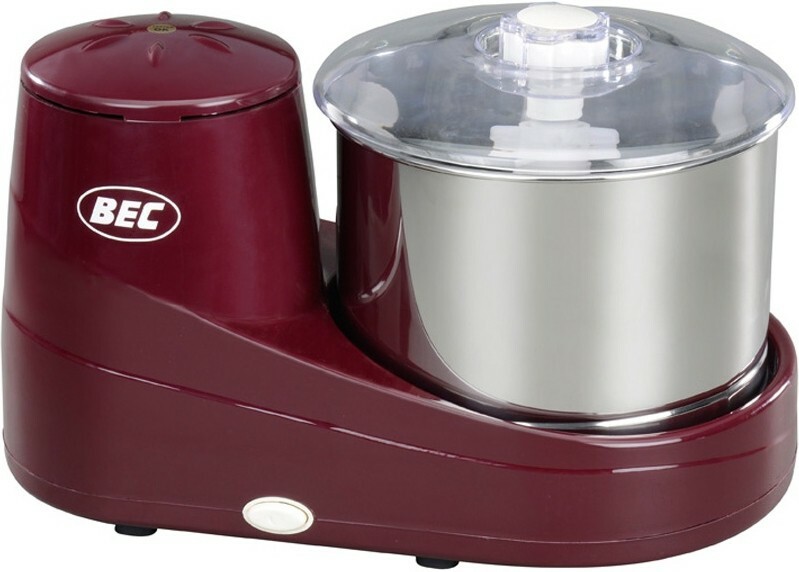 3500 with the lowest priced b e c mixers, juicers, grinder being B E C Desire 2Ltr Wet Grinder(Maroon) for Rs. 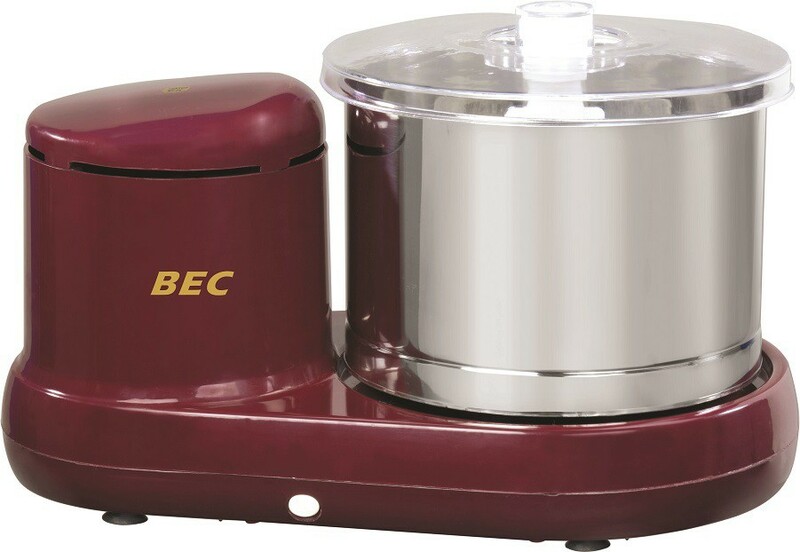 2500 from Flipkart and the most expensive mixers, juicers, grinder being B E C Premium 150 W Mixer Grinder(Maroon, 1 Jar) that costs Rs. 3500 at Flipkart.